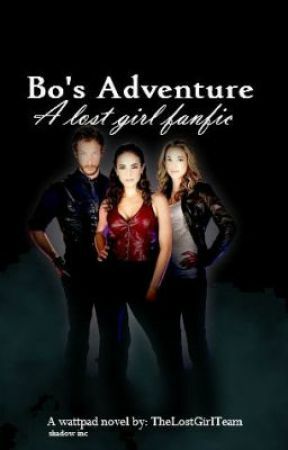 Well we are two writers that are doing a collab on a fan fic about the Canadian Tv series Lost Girl! Will be uploading soon! Please comment and vote! We're fanning as many people as we can to help spread the love, so please if you can spare 5 minutes of your time read our story! We'd like feedback so we can develop our writing skills! I am 21 years old! This is my first collab! I am artist and a writer.